There’s just 12 hours left until the deadline. The community will be providing Gameweek 13 tips throughout the day. Take part in Sportito’s daily Fantasy Football game this weekend. 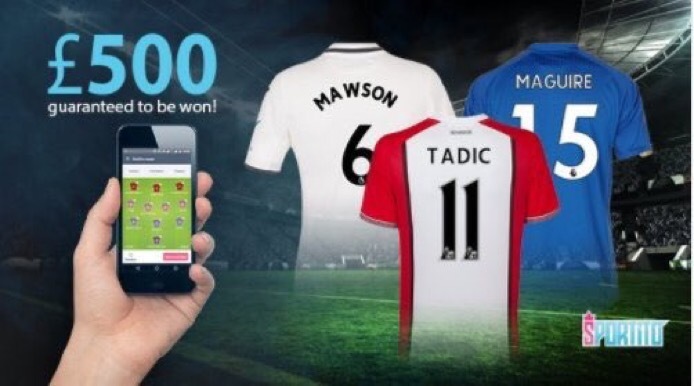 There’s a guaranteed £500 prize pool on Sportito’s Daily Fantasy Football competition on Saturday and you can get FREE entry if you sign up on this link, using the sign up code ‘HOLLY5’. 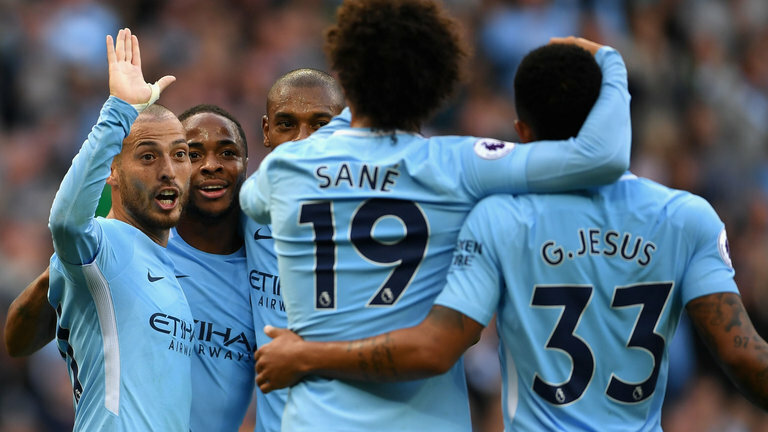 While you’re here, don’t forget to check out the Form Vs Fixture Charts for Gameweek 13 and the Gameweek 13 Captain Tips.